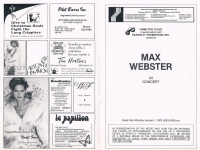 Charmonium (tape), Coming Off The Moon, Let Your Man Fly, Gravity, Sun Voices, Astonish Me, Rascal Houdi, Lip Service, Beyond The Moon, Diamonds Diamonds, In Context Of The Moon, Words To Words, Toronto Tontos, High Class In Borrowed Shoes, Waterline, Girl From Ipanema, Hangover, The Party, Oh War! 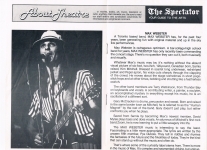 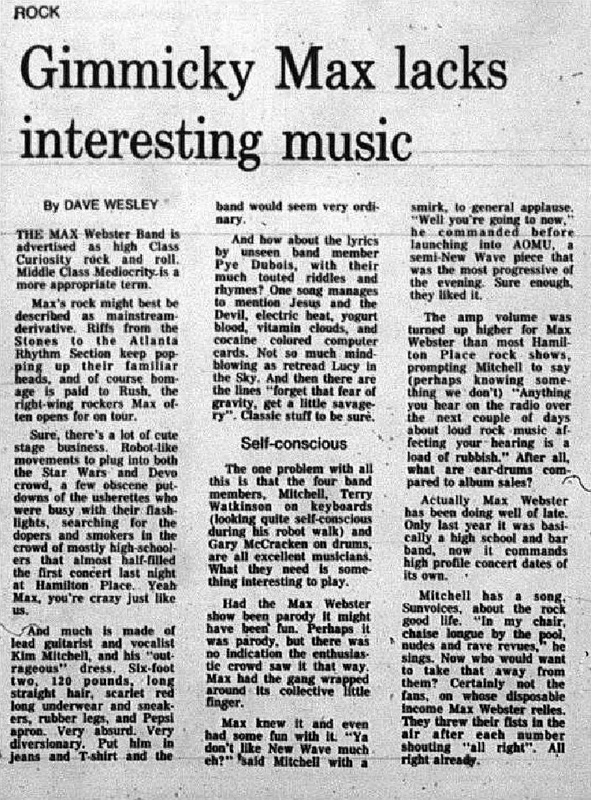 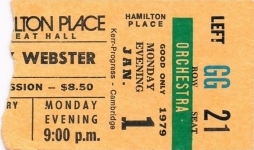 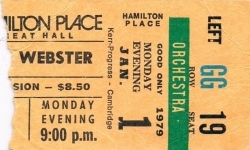 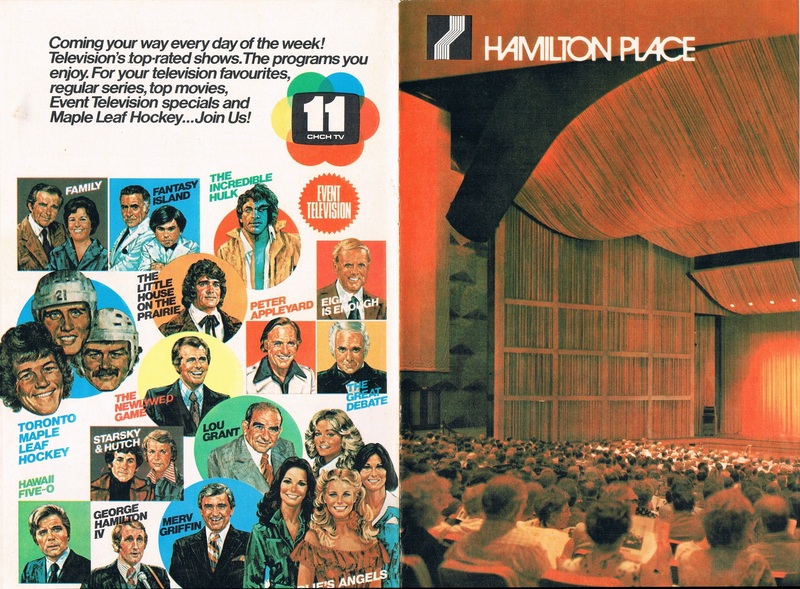 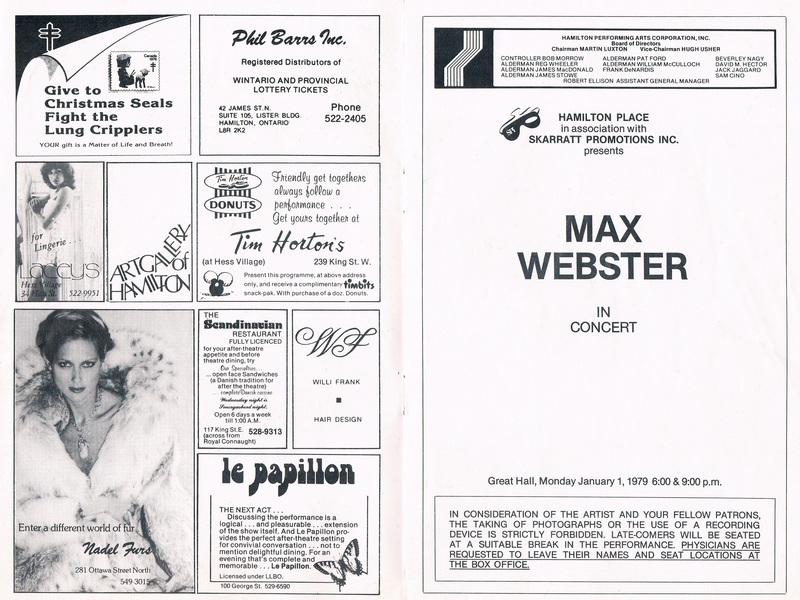 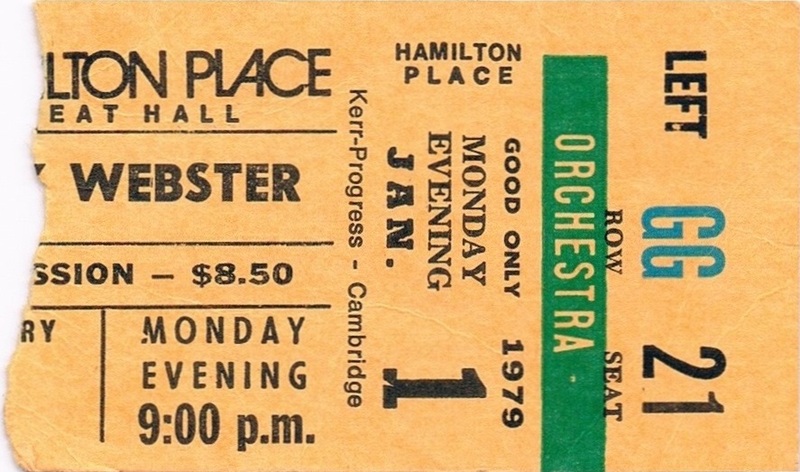 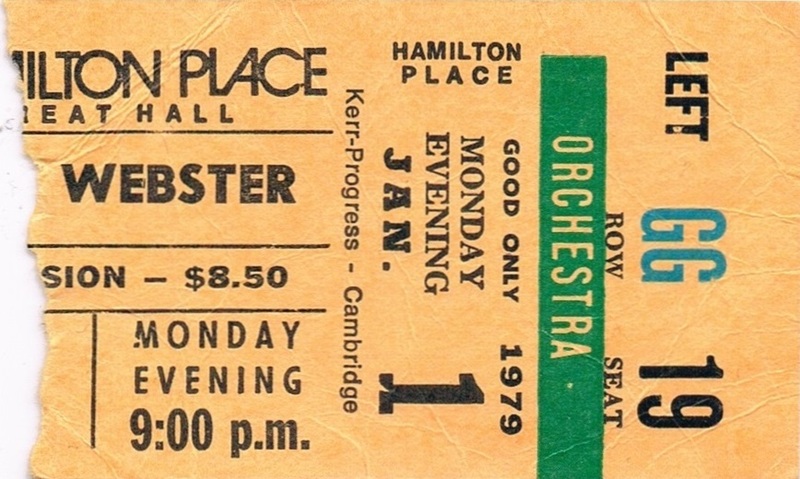 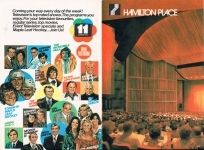 Max played two shows at Hamilton Place on this day. 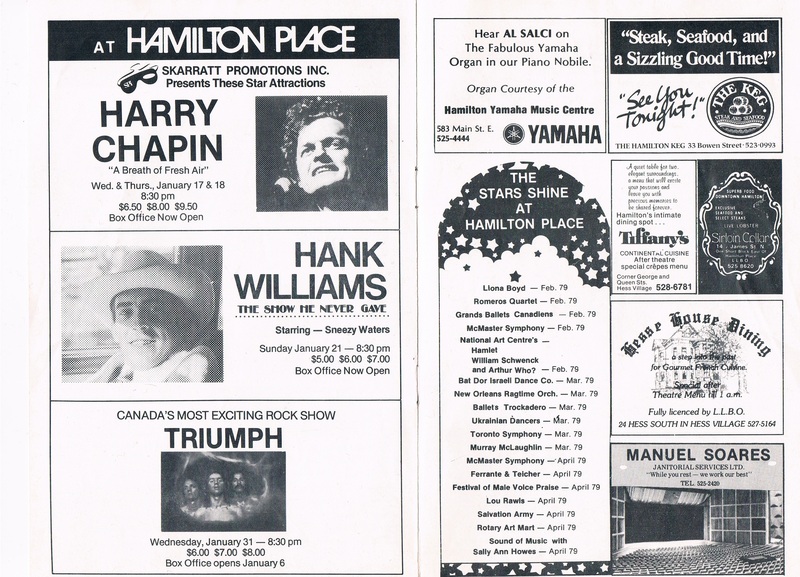 These are the earliest known performances of Sun Voices and Rascal Houdi, a few months before the release of A Million Vacations. The ending of Astonish Me is what would become the ending of Charmonium on their next album.